Valve has announced that Steam will officially stop supporting the Windows XP and Vista operating systems. Support for these operating systems will officially end on 1 January 2019, the company said. To continue running Steam and any games or other products purchased through the platform, users will need to update to a more recent version of Windows. "In addition, future versions of Steam will require Windows feature and security updates only present in Windows 7 and above," the company said. Steam will continue to run on Windows XP and Vista until the end of 2018, but certain functionality within the app will be limited. For example, users on these operating systems will not be able to use the new Steam Chat system. 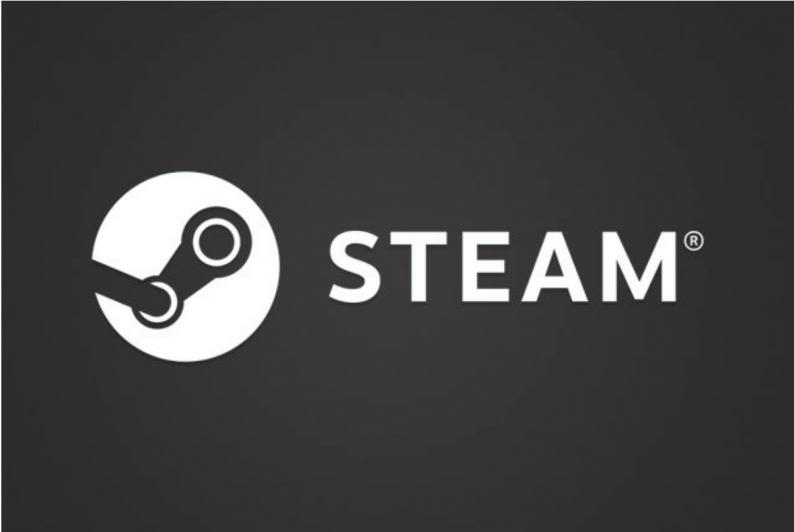 "We encourage all users on these operating systems to upgrade to newer versions of Windows in order to have ongoing access to the latest features of Steam, and to ensure future access to all games and other Steam content," Valve said.